At Elite Voyager Chauffeur Travel we provide a premium chauffeur-driven wedding car service throughout Yorkshire and the North of England. Our fleet of luxury vehicles includes six, seven and eight seaters to accommodate your whole wedding party or group of guests. The vehicles are beautifully presented with plenty of room for the wedding dress or guests’ luggage. 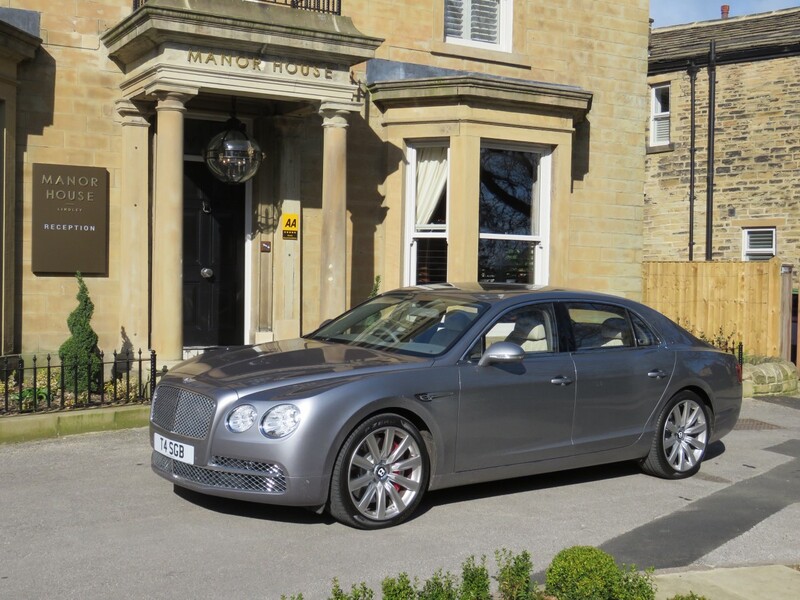 We have recently added a Bentley to our fleet for customers who are wanting an extra special journey and grand arrival! We can also take the happy couple to the airport in style to jet off on their honeymoon. If you book the wedding package with us we will give a discount on the airport transfer. We also offer a ‘prom limo’ service to transport your children/students from home to the venue in style. To discuss your requirements and for a personalised quotation please call Steve on 07973 287873.